The aim of this new systematic review was to evaluate the controlled trials of homeopathy in bronchial asthma. Relevant trials published between Jan 1, 1981, and Dec 31, 2016, were considered. Substantive research articles, conference proceedings, and master and doctoral theses were eligible. Methodology was assessed by Jadad’s scoring, internal validity by the Coch-rane tool, model validity by Mathie’s criteria, and quality of individualization by Saha’s criteria. Sixteen trials were eligible. The majority were positive, especially those testing complex formulations. Methodological quality was diverse; 8 trials had “high” risk of bias. Model validity and individualization quality were compromised. 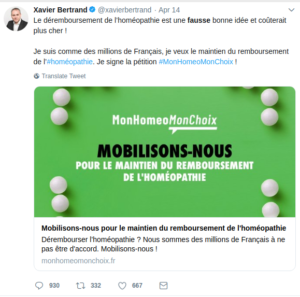 Due to both qualitative and quantitative inadequacies, proofs supporting individualized homeopathy remained inconclusive. The trials were positive (evidence level A), but inconsistent, and suffered from methodological heterogeneity, “high” to “uncertain” risk of bias, incomplete study reporting, inadequacy of independent replications, and small sample sizes. They state that they have no conflicts of interest. According to its authors, the review adhered to the PRISMA-P guideline; as a co-author of this guideline, I can confirm that this is incorrect. 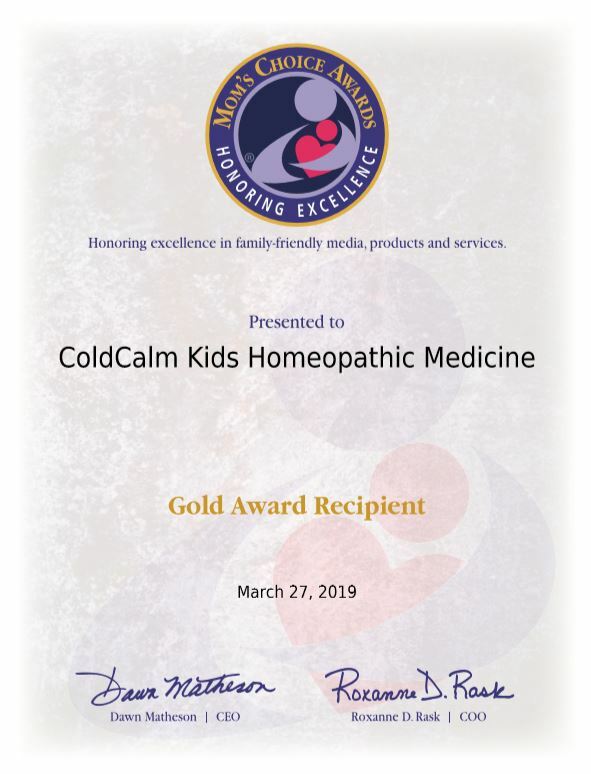 The authors claim to have included all ‘controlled trials (randomized, non-randomized, or observational) of any form of homeopathy in patients suffering from persistent and chronic bronchial asthma’. In fact, they also included uncontrolled studies (16 controlled trials and 12 uncontrolled observational studies, to be precise). The authors included papers published between Jan 1, 1981, and Dec 31, 2016. It is unacceptable, in my view, to limit a systematic review in this way. It also means that the review was seriously out of date already on the day it was published. The authors tell us that they applied no language restrictions. Yet they do not inform us how they handled papers in foreign languages. 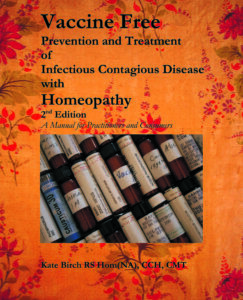 Studies of homeopathy as a stand alone therapy were included together with studies of homeopathy as an adjunct. Yet the authors fail to point out which studies belonged to which category. 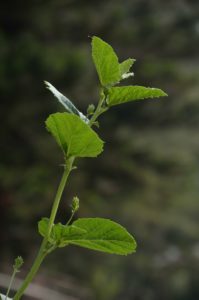 Several of the included studies are not of homeopathy but of isopathy. The authors fail to detail their results and instead refer to an ‘online results table’ which I cannot access even though I have the on-line paper. No direction of outcome was provided in the results section. All we do learn from the paper’s discussion section is that ‘the majority of the studies were positive, and the level of evidence could be graded as A (strong scientific evidence)’. Despite the high risk of bias in most of the included studies, the authors suggest a ‘definite role of homeopathy beyond placebo in the treatment of bronchial asthma’. 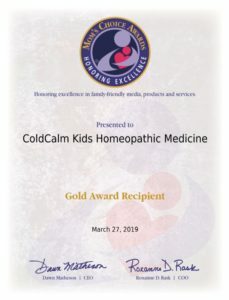 The current Cochrane review (also authored by a pro-homeopathy team) concluded that there is not enough evidence to reliably assess the possible role of homeopathy in asthma. Yet the authors of this new review do not even attempt to explain the contradiction. The purpose of this recently published survey was to obtain the demographic profile and educational background of chiropractors with paediatric patients on a multinational scale. A multinational online cross-sectional demographic survey was conducted over a 15-day period in July 2010. The survey was electronically administered via chiropractic associations in 17 countries, using SurveyMonkey for data acquisition, transfer, and descriptive analysis. The response rate was 10.1%, and 1498 responses were received from 17 countries on 6 continents. Of these, 90.4% accepted paediatric cases. The average practitioner was male (61.1%) and 41.4 years old, had 13.6 years in practice, and saw 107 patient visits per week. Regarding educational background, 63.4% had a bachelor’s degree or higher in addition to their chiropractic qualification, and 18.4% had a postgraduate certificate or higher in paediatric chiropractic. The authors from the Anglo-European College of Chiropractic (AECC), Bournemouth University, United Kingdom, drew the following conclusion: this is the first study about chiropractors who treat children from the United Arab Emirates, Peru, Japan, South Africa, and Spain. Although the response rate was low, the results of this multinational survey suggest that pediatric chiropractic care may be a common component of usual chiropractic practice on a multinational level for these respondents. A survey with a response rate of 10%? An investigation published 9 years after it has been conducted? Who at the AECC is responsible for controlling the quality of the research output? Or is this paper perhaps an attempt to get the AECC into the ‘Guinness Book of Records’ for outstanding research incompetence? But let’s just for a minute pretend that this paper is of acceptable quality. If the finding that ~90% of chiropractors tread kids is approximately correct, one has to be very concerned indeed. 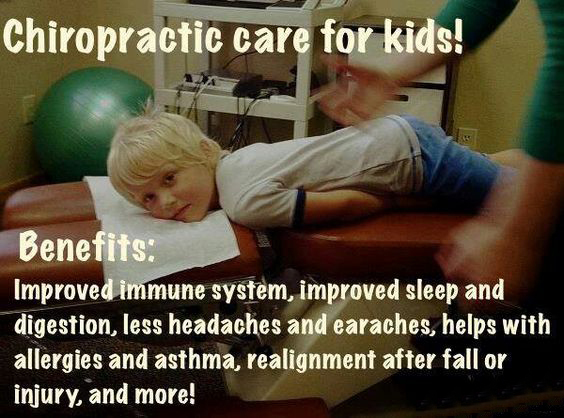 I am not aware of any good evidence that chiropractic care is effective for paediatric conditions. On the contrary, it can do quite a bit of direct harm! To this, we sadly also have to add the indirect harm many chiropractors cause, for instance, by advising parents against vaccinating their kids. This clearly begs the question: is it not time to stop these charlatans? The formula could easily make Hahnemann turn in his grave! It goes against most of what he has been teaching. But I found these claims interesting nevertheless. I am confused! If there is no good evidence, how come Boiron, the manufacturer of the product, is allowed to make these claims? And how come the product just was given an award? An esteemed panel of evaluators includes education, media and other experts as well as parents, children, librarians, performing artists, producers, medical and business professionals, authors, scientists and others. MCA evaluators volunteer their time and are bound by a strict code of ethics which ensures expert and objective analysis free from any manufacturer association. The evaluation process uses a proprietary methodology in which items are scored on a number of elements including production quality, design, educational value, entertainment value, originality, appeal and cost. Each item is judged on its own merit. A strict code of ethics? I must have misunderstood something! Or perhaps the award was for achieving a maximum of 8 false claims for one single product!? Can someone please enlighten me? Spinal manipulative therapy (SMT), especially hyperextension and rotation. have often been associated with cervical artery dissection (CAD), a tear in the internal carotid or the vertebral artery resulting in an intramural haematoma and/or an aneurysmal dilatation. But is the association causal? This question is often the subject of fierce discussions between chiropractors and the real doctors. The lack of established causality relates to the chicken and egg discussion, i.e., whether the CAD symptoms lead the patient to seek cervical SMT or whether the cervical SMT provokes CAD along with the non-CAD presenting headache and/or neck complaint. 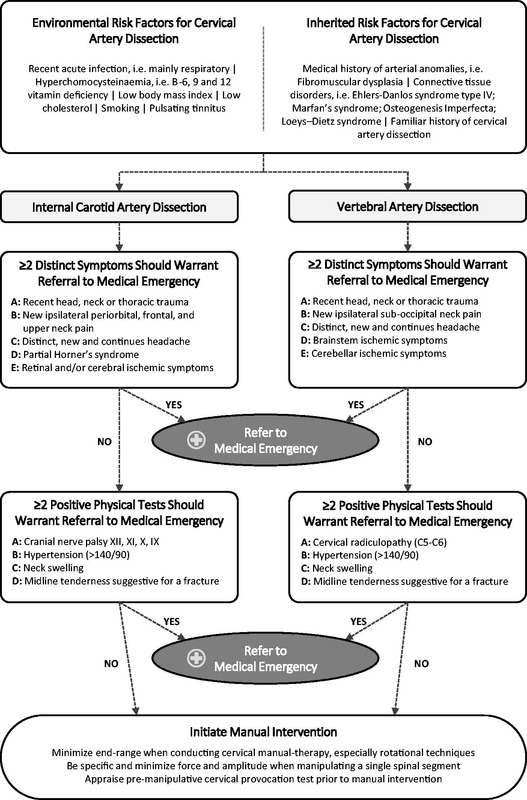 The aim of a new review was to provide an updated step-by-step risk-benefit assessment strategy regarding manual therapy and to provide tools for clinicians to exclude cervical artery dissection. 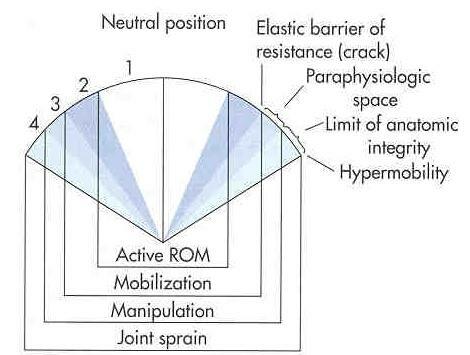 d) that a cervical manipulation and/or grade C cervical mobilization goes beyond the physiological limit but remains within the anatomical range, which theoretically means that the artery should not exceed failure strain. These factors underscore the fact that no serious adverse event (AE) was reported in a large prospective national survey conducted in the UK that assessed all AEs in 28,807 chiropractic treatment consultations, which included 50,276 cervical spine manipulations. The figure outlines a risk-benefit assessment strategy that should provide additional knowledge and improve the vigilance of all clinicians to enable them to exclude CAD, refer patients with suspected CAD to appropriate care, and consequently prevent CAD from progressing. It has been argued that most patients present with at least two physical symptoms. The clinical characteristics and recommendations in the figure follow this assumption. This figure is intended to function as a knowledge base that should be implemented in preliminary screening and be part of good clinical practice. This knowledge base will likely contribute to sharpening the attention of the clinicians and alert them as to whether the presenting complaint, combined with a collection of warning signs listed in the figure, deviates from what he or she considers to be a usual musculoskeletal presentation. 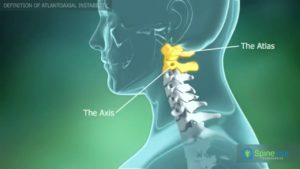 The large prospective UK survey which included 50,276 cervical spine manipulations might be less convincing that it seems. It recorded about one order of magnitude less minor adverse effects of spinal manipulation than a multitude of previously published prospective surveys. The self-selected, relatively small group of participating chiropractors (32% of the total sample) were both experienced (67% been in practice for 5 or more years) and may not always have adhered to the protocol of the survey. Thus they may have employed their experience to intuitively select low-risk patients rather than including all consecutive cases, as the protocol prescribed. This hypothesis would ﬁrstly account for the unusually low rate of minor adverse effects, and secondly, it would explain why no serious complications occurred at all. Given that about 700 such complications are on record, the low incidence of serious adverse events could well be a gross underestimate. The effect of chiropractic spinal manipulative therapy is probably due to a placebo response. This means that it should probably not be done in the first place.